“Licensed medical authorities” would specify debilitating or weakening conditions of patients to allow them medical marijuana treatment. 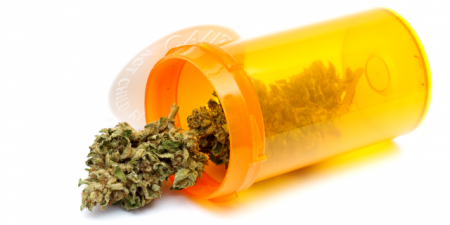 Patients will be able to use medical marijuana with a doctor`s written certification. Patients or their primary caregivers would get identification cards from the Department of Health. According to the House Bill 1181 patients or their caregivers could cultivate up to six plant of cannabis. Patients could posses up to one ounce or their caregivers up to six ounces of medical marijuana. The Bill does not authorize or prohibit medical marijuana dispensaries. This issue will be discussed in more details. But it declare that all medical marijuana sold in such establishments would be subject to the state`s sales tax. Driving by a medicated patient and smoking of medical marijuana in public places would be prohibited by the law.